There are many home business ebooks that are available but here are two that you can have verified success results from. Grab your copies in this ebook article and access two highly successful business models. As I say, there are many home business ebooks available to help you start your own home business. Naturally some are very good and some lack substance and are not worth the digital paper that they are written on. Over the last few years I have myself read many home business ebooks and I have been frustrated that some of the information is out of date or has been written by people who don’t know what they are talking about. So with that in mind I have two fantastic home business ebooks that I know for sure have up to date information and strategies inside that work because I have used them myself to create a six figure home business online. One of them has been written by myself and the other has been created by my business mentor Stuart Ross who is a highly successful internet multi millionaire. 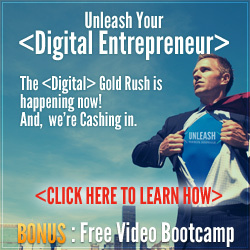 He is also the co-founder of one of the leading online business training academies within the home business industry. 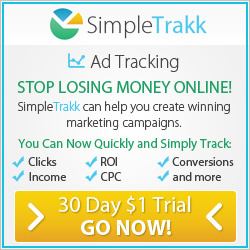 I am a prolific home business blogger and I have been for many years now. Blogging is the strategy that I used when I started my digital marketing business. It is a very popular home business model because it has very low overheads and appeals to people who have little to no marketing budget. Yes it may be time consuming and some people may say that time is money. I do agree with that but at the same time blogging has lead me to over $30,000 in one month, so my argument would be that it is time well spent. What I have done is brought all my experience and success together and packaged it up in my e-book called Your Blog Content. 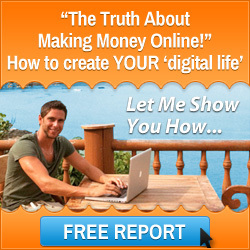 It is a blueprint to create highly profitable six figure home business blogs. I found that there was no real credible resource that helped people understand the true power of blogging, so I wrote one myself. Within Your Blog Content I lay out a blueprint for you to follow so that you learn how to start your blog and structure it properly. 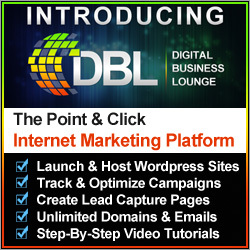 You will discover the best platform to use and a software suite that you can use to run your whole blogging empire on. Then you will learn the basics and the benefits of blogging before I show you how to monetize your blog content to make a full time living through sharing your content. To reserve you copy of Your Blog Content and grab some incredible fast action bonuses please click on the image above or click here. List Building For Profit is a report that delves deep into a powerful email marketing strategy called list building. It has been compiled by a very good friend of mine and my business mentor Stuart Ross, from the Six Figure Mentors. He is the co-founder of an online business education company called the Six Figure Mentors of which I am an Elite member. Stuart has had immense success with the affiliate marketing business model but it took him a couple of years to fully understand the principle of list building. When he did he skyrocketed his business, and when he started to implement those strategies he went onto make over $480,000 in just 18 months. So he decided to create List Building For Profit as a blueprint to creating a email marketing business model in it’s own right. To grab your free copy of List Building For Profit click on the image to the left. I can 100% recommend the home business ebooks that I have shared with you because the first is a product created out of my own blogging success, and the second has helped me create lists of thousands of people to build a relationship with. Make sure that you get your copies today at the above links. I wish you every success in running your home business from anywhere in the world and profiting from home business ebook marketing. This entry was posted in Home Based Business and tagged ebook marketing, home business ebooks, mark ford. Bookmark the permalink.